BOOK SUMMER EXTRA EARLY AND SAVE! It's not too soon to dream of hot and sunny days! 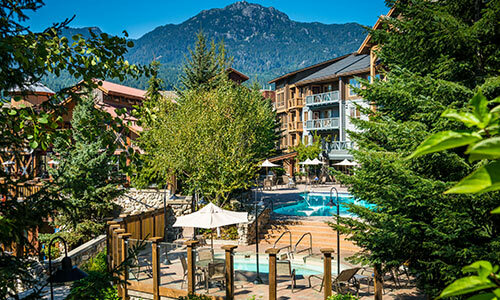 Book your stay in Whistler Creekside and don’t miss the chance for a summer getaway filled with relaxation and adventure! 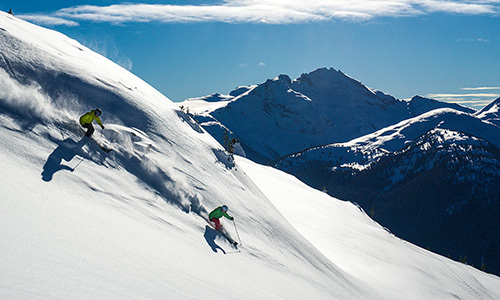 It's not too early to start dreaming of next winters trip to Whistler Blackcomb! By booking extra early, you get first pick on preferred lodging options, key weekends and holidays, and the best rates available. 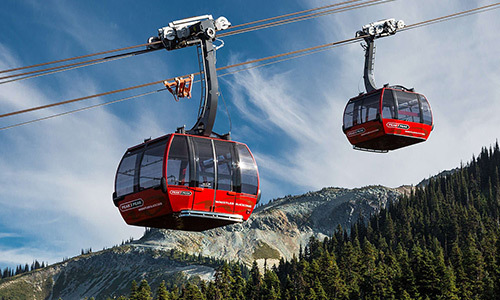 Legends is located only a minute away from the Creekside Gondola. 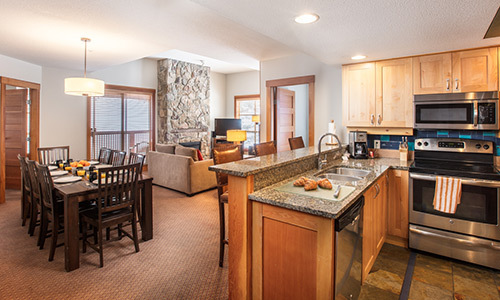 This condominium-style lodge gives you ski-in & ski-out access to Whistler Blackcomb. 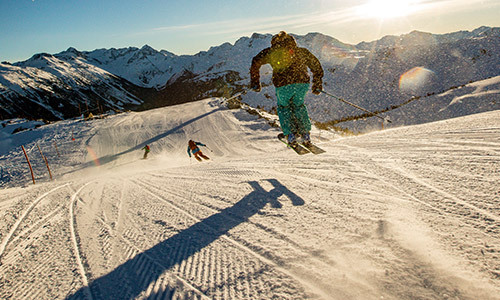 Literally steps away from the mountain, you’ll have the best Whistler vacation possible. Evolution is nestled in right in the heart of Whistler Creekside. 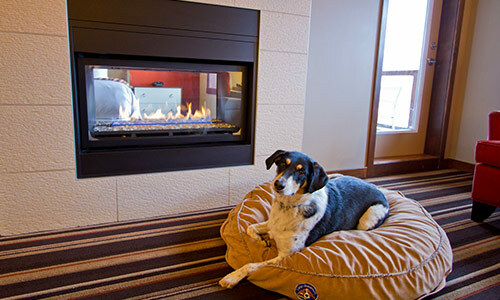 Evolution offers modern design with a unique take on mountain lodging. 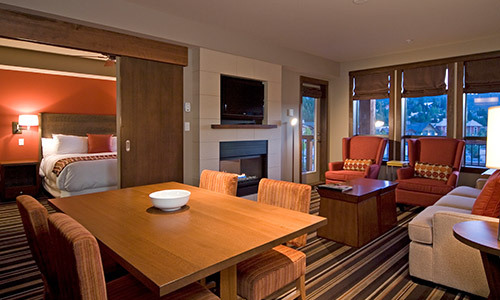 Combining the best of new and old, Evolution offers amazing accommodations in Whistler Creekside. Elegant and richly stated, First Tracks Lodge offers guests a unique assortment of designer suites and rooms that blend unparalleled luxury with an inspired mountain location. 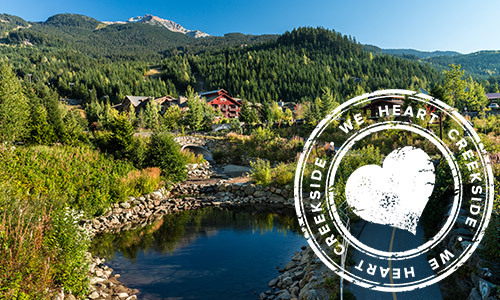 Welcome to Creekside: Whistler’s original village. Imagine a collection of upscale resort hotels that strike just the right note. 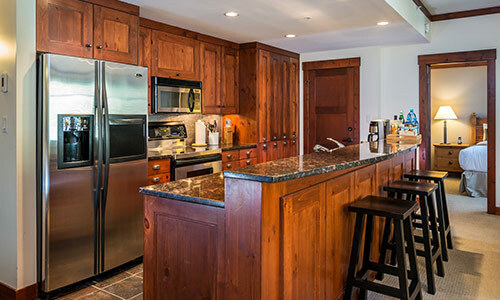 Special places with a sense of style and sophistication that make you feel perfectly at home… Lodging Ovations proudly presents a collection of condominium-style hotels, located in Whistlers Creekside Village, a laid-back alternative to the Village. 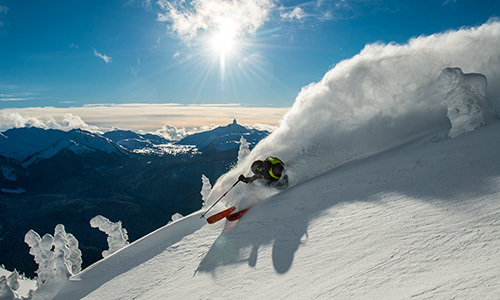 Your exclusive vacation experience starts at the base of one of North America's most exciting mountain resorts: Whistler, British Columbia, Canada. Awaiting your discovery are unforgettable getaways that combine authentic service, great amenities, superior locations and distinctive originality. Plan ahead and lock in the best price of the season by booking your stay with us now. Tell the world why you love Creekside by using the #iHEARTwhistlercreekside hashtag.